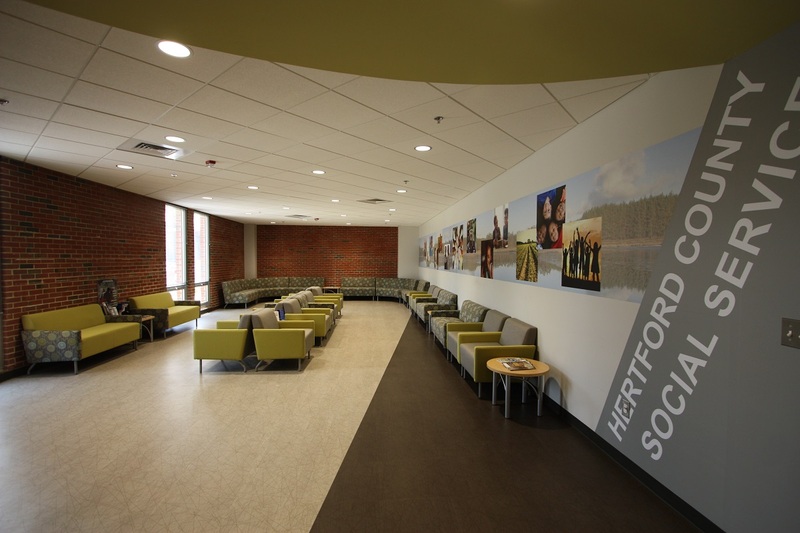 JKF ARCHITECTURE was selected by Hertford County Government to completely renovate their 23,000 SF Social Services Department, located in Winton, NC. 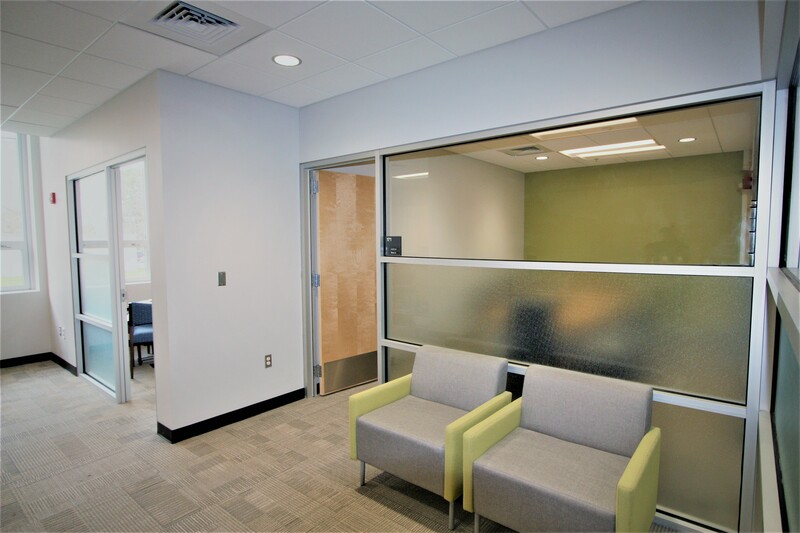 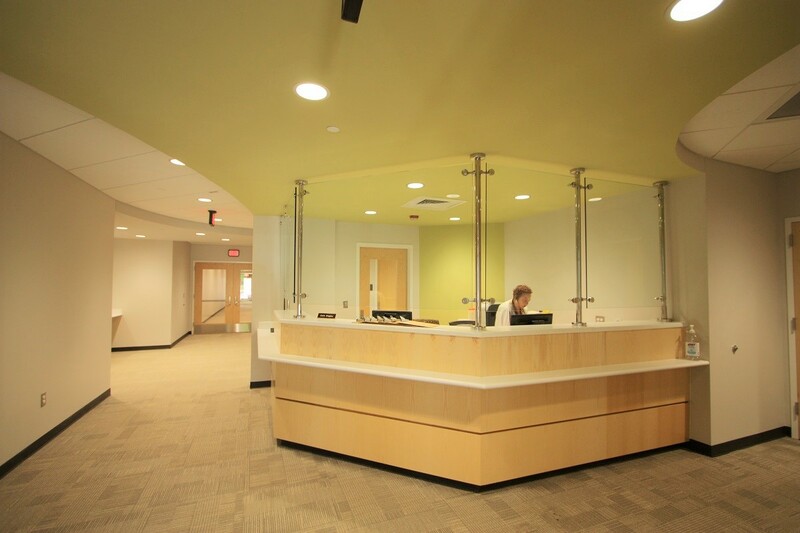 The comprehensive renovation included a new centralized circulation/reception desk, new conference rooms, new offices that balance safety and transparency with privacy needs, new lobby, staff workrooms, records rooms, as well as both public and staff-only bathrooms. 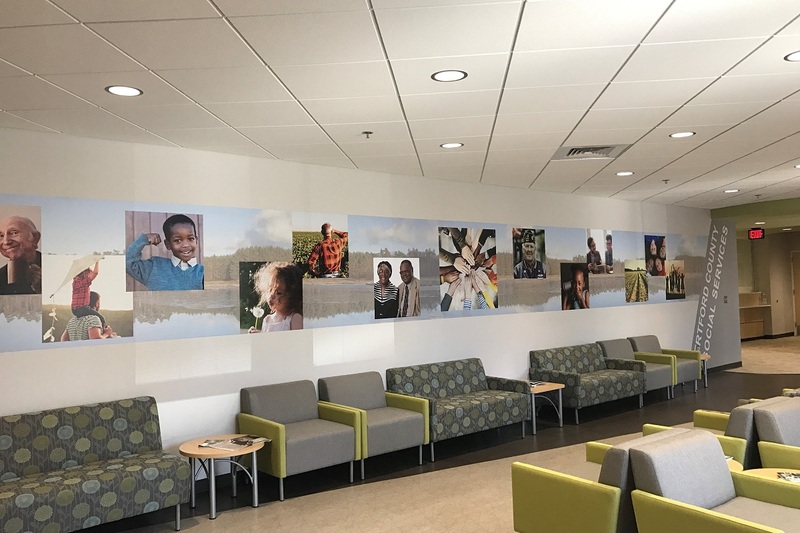 JKF ARCHITECTURE delivered this project in April 2017 on time and within budget.